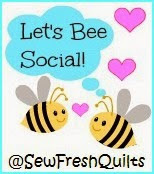 I try to stick to a cleaning schedule as best I can, which sometimes isn't too good! But with Christmas coming, I definitely want a clean, organized home so I can enjoy the holidays! I divide my chores over the five day work week. Laundry, dishes, and routine maintenance are done as needed. But I try to tackle some rooms each day to keep them dusted, vacuumed, and tidy. Today (Thursday), is my day for cleaning upstairs bathrooms, bedrooms, and the hallway. 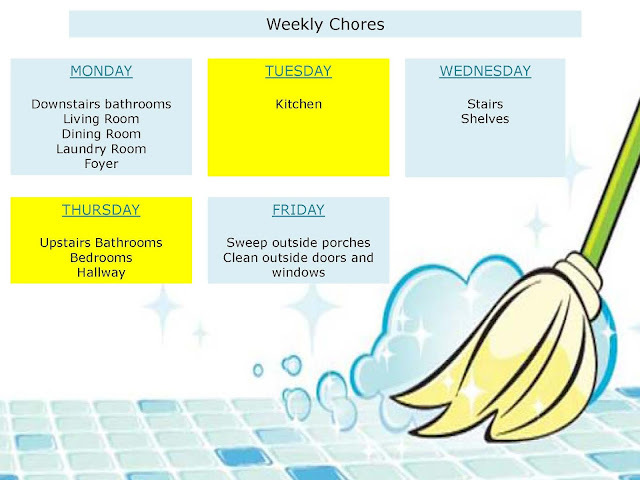 For a look at my cleaning schedule, look below! Today was a gorgeous fall day here, perfect for baking. I haven't made a pie in awhile, and today it just felt like an apple pie kind of day. 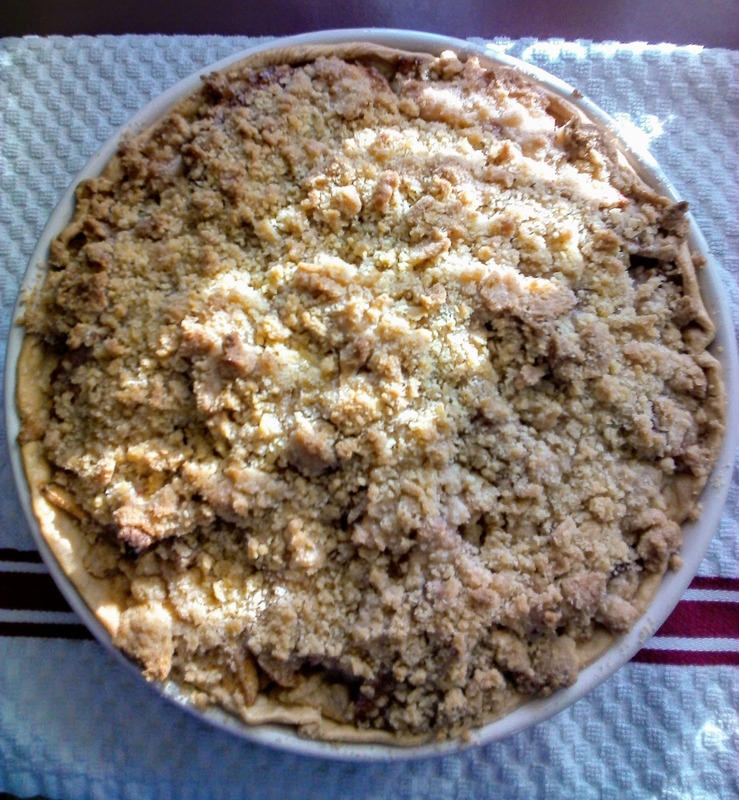 This is really a very simple pie to make, and the streusel topping is such a nice addition to the warm apples. Serve it warm, with some really good vanilla or French vanilla ice cream. Delicious! 1. Place pie crust in a deep dish pie plate. 2. In a large bowl, combine the sliced apples, lemon juice, sugar, brown sugar, flour, cinnamon, and apple pie spice. 3. 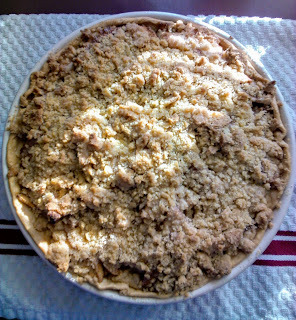 Pile the apple mixture into the pie plate, distributing it evenly. 4. Prepare the topping: In a medium sized bowl, stir together the flour, sugar, and brown sugar. Slice the butter into small chunks and add it to the bowl. Using a fork, blend the ingredients until you have small pea-sized chunks. 5. Sprinkle this mixture evenly over the apples. 6. Bake in a preheated 375 degree oven for about 1 hour, or until the top is nicely browned. Let the pie cool for at least an hour before serving. 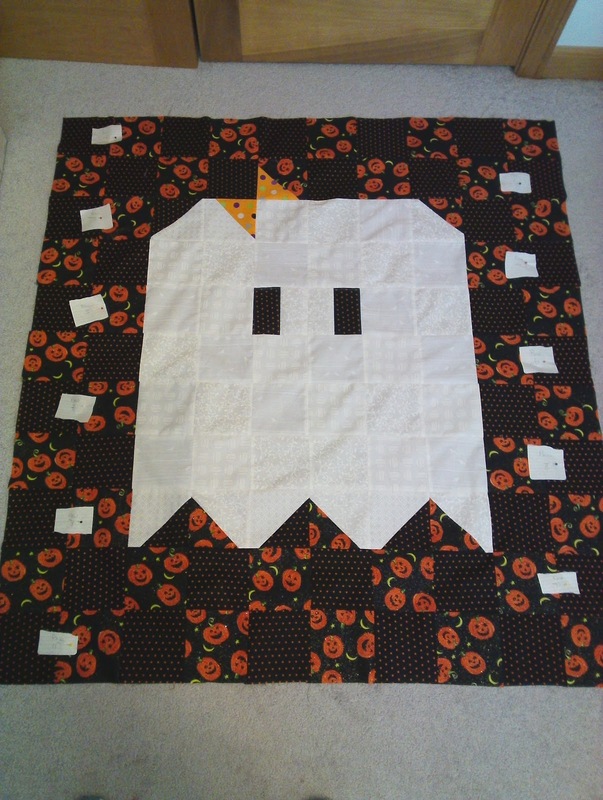 A couple days ago I finally finished piecing my Halloween Quilt Top. It is a free pattern and tutorial from Bryan House Quilts, called Boos and Ghouls. So cute! I love how it turned out. I made the blocks 5" squares, and it turned out much bigger than I thought! It is definitely lap sized. Next time, for a table topper, I will use the square sizes in the tutorial. I will quilt it over the winter. Not sure yet whether I will hand quilt it or machine quilt it. 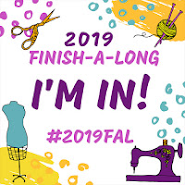 But it is time to start some holiday sewing, baking, and decorating!